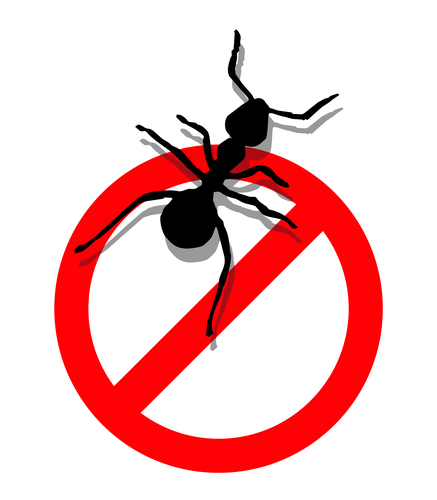 If there is one thing in life I can not stand……well, there is WAY more than one thing….but, seriously, I can’t handle ants! They are EVERYWHERE all the time. In the grass, by the pool, on the concrete, in the trees, and sometimes, even in the house! Ants and wanting ant control is a very common problem all across the country. There are tons of different species of ants, some include: pavement ants, carpenter ants, odorous house ants, thief ants, fire ants, and pharaoh ants…….just to name a few! But one of the good thing is, whatever strategy you choose to deal with them, usually will work for all ants. So while spraying the line you see across your floor, or out on the concrete may feel productive……you really need to follow them back to their nest, and hit them where it hurts.